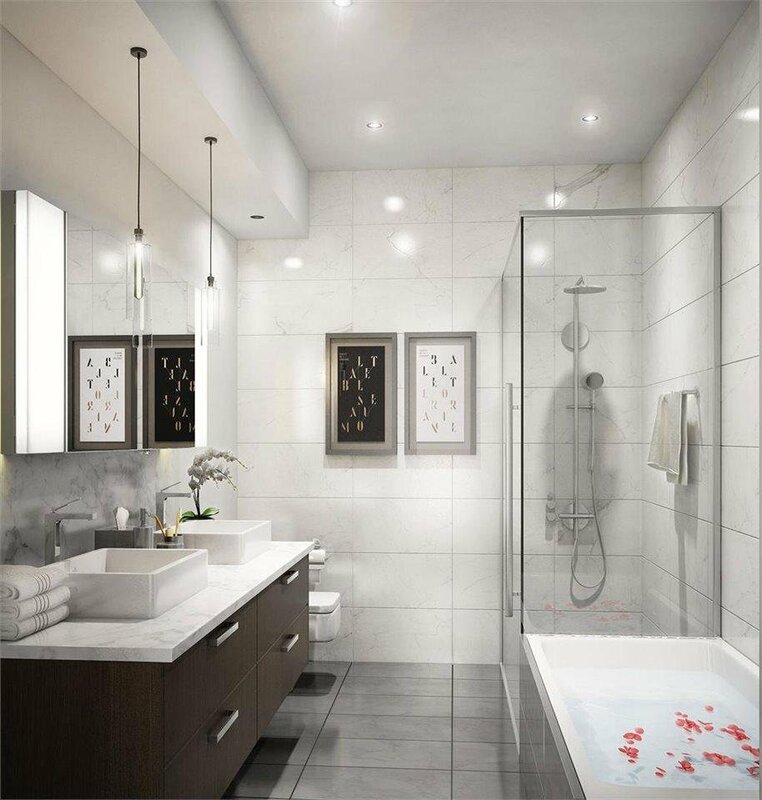 One of the most desirable location in Vancouver westside. Steps to King Edward Skytrain Station, restaurants and shops on Cambie. Walking distance to world famous Queen Elizabeth Park. Short ride to Downtown, Richmond and Burnaby. 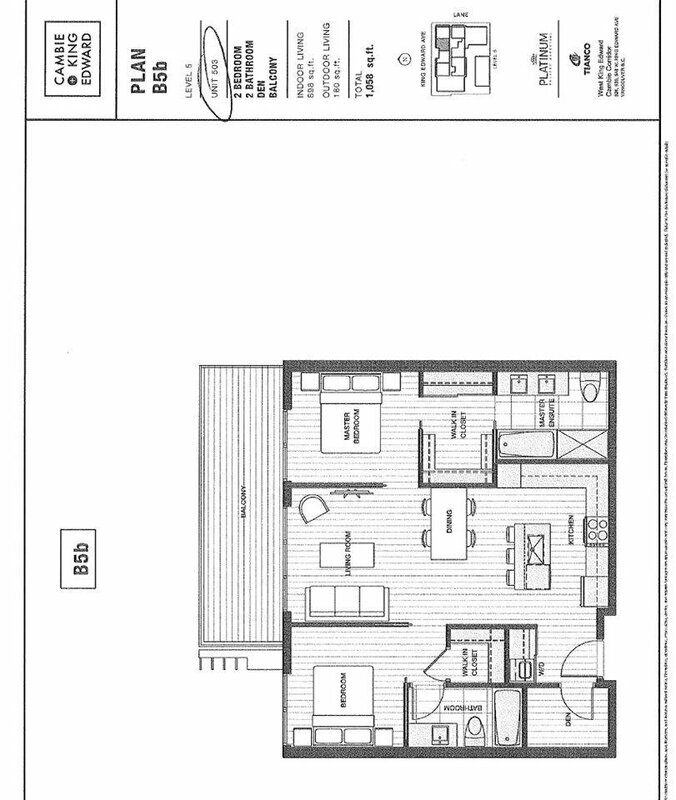 This 2 BED + DEN + balcony is 1058 sqft in total, with 1 parking lot and 1 locker! High end finishings, 9' ceiling and air conditioning. Exposure to North mountain and Downtown City View! Call right now! Don't miss this one!